I love LEGOs and am at a point where my oldest son is starting to get really creative with creating things. So naturally I want to pass that along to him so that we can share this fun bond, though I do not think he is at the place where he can play with the smaller, more fun and creative blocks just yet. 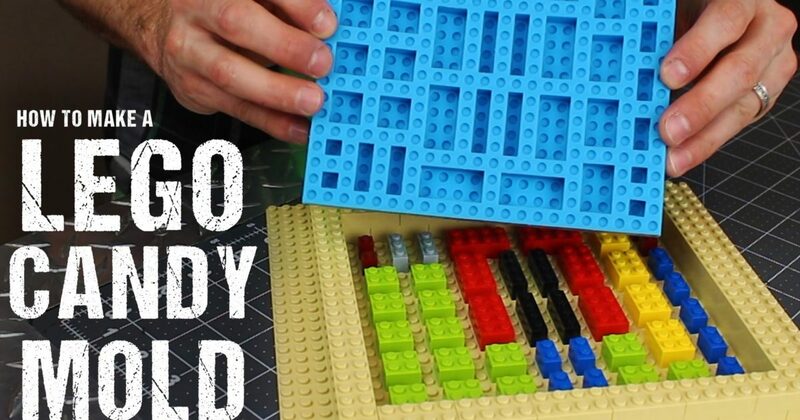 LEGO molds to make gummies, chocolates, and more! Anyone out there daring enough to create a great LEGO candy fun? Leave a photo down below! Right? I need to turn this into a family project!